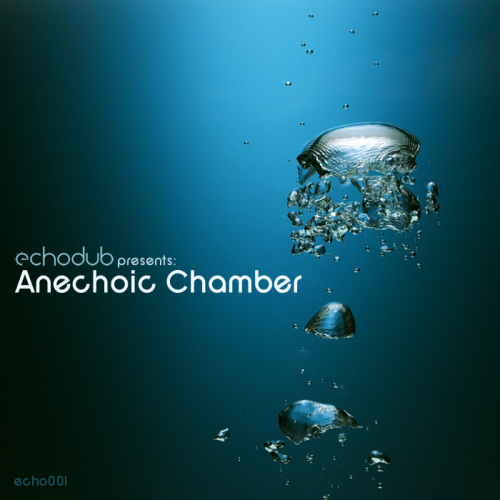 The label Echodub is out with a new free dubstep compilation called Anechoic Chamber. The release consists of 20 chilled dubstep, dub-techno and IDM tracks from producers in the Echodub collective. If you want some mellow sounds before Christmas this release is perfect for you. Subscribe to the feed to get updated about more sweet music in the future.